Here at Ros-Elum Services we offer professional, dedicated upholstery cleaning. According to a survey of the Bureau of Labor Statistics on time use, the employed American adult spends an average of two hours a day watching TV. That’s two hours a day, 14 hours a week, 56 hours a month, and 672 hours a year that your upholstered furniture sees use. 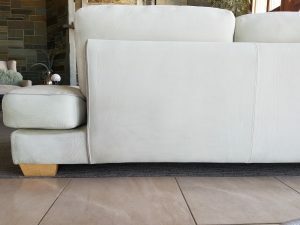 If you don’t want to sit on dirt, dust, and filth for that record amount of time, it’s best that you get a professional upholstery cleaning service to clean up your couch, recliners or other upholstered furniture. Benefit #1: Deep cleaning so good you’ll see, smell, and feel it: The fabric of your couch can catch dust, dirt, and grime and keep them locked in. This can result in furniture that smells. Dust mites will live in your couch and get at your skin and their feces can cause allergic skin reactions. Your skin will feel itchy because of all the allergens. Our professional cleaners will remove all of this embedded dirt thoroughly, resulting in a better experience whenever you use the item. Benefit #2: Cleaning will prolong the life of your upholstery: Dust and dirt will degrade the quality of your furniture over time but thorough cleaning will preserve these goods. 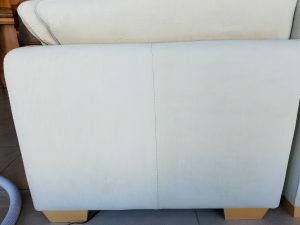 We have sent our technicians to study the finer details of cleaning particular materials and the best methods on how to treat upholstery with care. 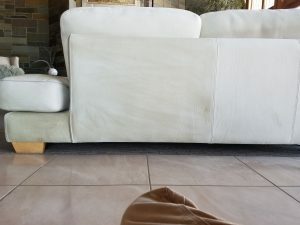 We will only use the techniques that will prolong the life of your couch and other furniture. 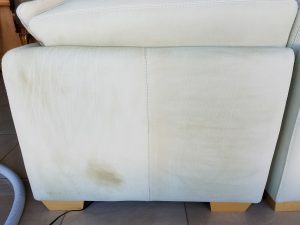 Benefit #3: Perform efficient and fast stain removal: Stains remove the beauty of your upholstery and a dark blotch on a white sofa is certainly distracting and dissatisfying. Even though spills can easily happen, their resulting stains are very difficult to remove. Ros-Elum Services has nailed down stain removal to a science with our certified staff and can easily restore your furniture’s pristine looks. Benefit #4: Leather is also a specialty of ours: We also do professional leather cleaning! Leather can be extremely expensive and needs to be properly maintained to avoid cracking, peeling and fading. 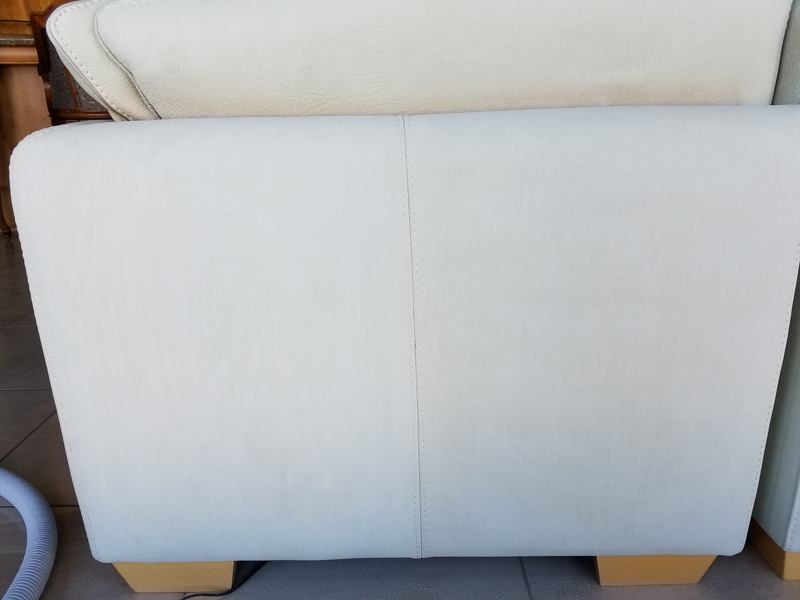 When it’s time to get your upholstery freshened up, you only need to call Ros-Elum Services to provide you the kind of excellent results you’ll feel once you sit down on your furniture.We apply the highest industry standards when cleaning your furniture. We don’t just stop with your sofa, we also do carpet cleaning, clean and polish floors, and perform commercial cleaning. If you want results and you live in the Snoqualimie to Vantage area, call us at our number Cle Elum/Roslyn – (509)674-5819 or Ellensburg (509)962-9899 or contact us by email at Ros_Elum@msn.com. Ros-Elum spruces up your furnishings and significantly increases their service life among the many other services with offer.